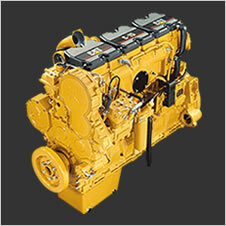 Tuning your diesel ECM is the only modification you need to do to your engine. 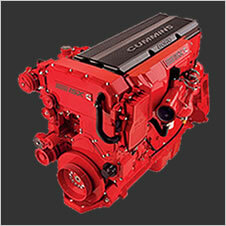 No need for turbo, injector, manifold or cam modifications. 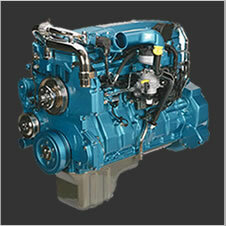 Today’s heavy duty ECM controlled diesel engines have so much potential that can be accessed through custom tuning. 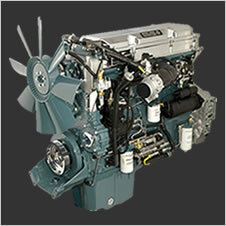 How to get your diesel ECM tuned by J-Ball Electronics? Online Tuning – if you have the diagnostic cables and ECM software for your engine we can connect to your laptop to access the ECM calibration to provide fuel efficiency and performance tuning. Online Tuning (and visiting an authorized J-Ball Dealer) is the quickest way to get your ECM upgraded and back on the road (for ECMs that can be remotely tuned), and usually gets you back on the road the same day. Go to an authorized dealer – if you don’t have the diagnostic cables and software required to connect to your ECM you can visit your nearest authorized J-Ball Electronics Dealer. With over 450 dealers there’s a dealer near you, click here to find one near you. Send us the ECM – some trucks/equipment can only be tuned by directly accessing the circuit board of the ECM. For these ECMs you courier your ECM to us so we can open the ECM enclosure to adjust its calibration to your preferred settings. We stand behind our services, our technical support staff are available from 6:00am to 4:30pm Pacific (9:00am to 7:30pm Eastern) Monday to Friday. Should you ever need to return to your default settings we backup and store your original ECM calibration. Find out which method of tuning is available for your ECM by calling 1-855-326-8863 to speak to one of our knowledgeable technicians or fill out the form below and we’ll call you back.